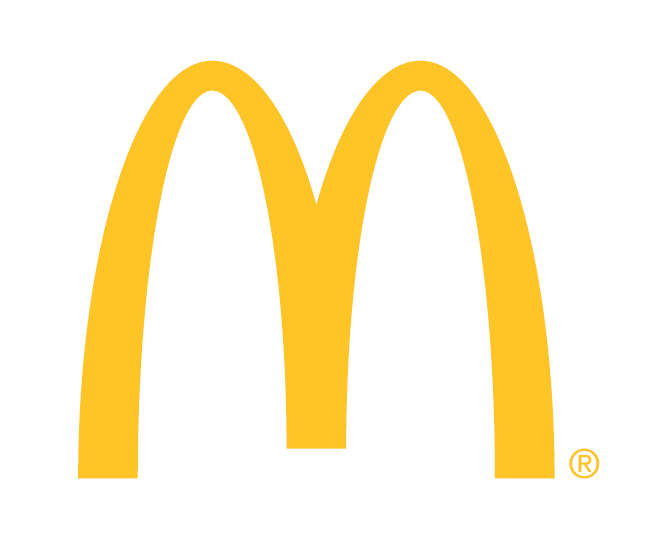 McDonald’s in Carrickfergus is celebrating 20 years in the local community and to recognise this occasion, the restaurant is holding a day of celebration on Friday 27 October. A wide range of activities have been organised throughout the day, kicking off with a stakeholder breakfast followed by an afternoon of family fun. Festivities will be running from 4.30pm - 7.00pm and will include a magician; balloon modelling; face painting as well as everyone’s favourite Disney Princesses and Heroes! Restaurant manager, Kris Kennedy is looking forward to the celebrations, “We pride ourselves on being at the heart of our local community and it is testament to the team at the restaurant and our business model that we are celebrating 20 years here in Carrickfergus. Stephen and Cate will be giving listeners the opportunity to win a family day out in Carrickfergus with Family pass for Carrickfergus Castle, family cinema pass and McDonald's Family meal voucher. Tune into Q Breakfast all this week to win! The locally owned franchised restaurant operates 24/7 and is involved extensively with local community projects including sponsorship of youth and sporting projects.